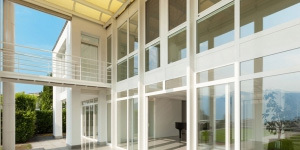 Glass is a versatile, yet simple design feature that can add dimension, openness and elegance to the home. If you’re looking to instantly renovate the look of your home, consider adding in a new glass design. 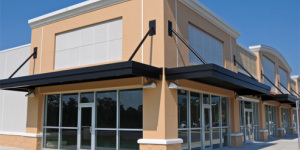 Installing commercial glass is alabor-intensive investment. This is why it’s important to work with a company that provides premium value that is cost effective. 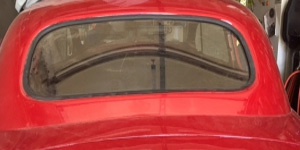 One of the most important structural support features of your car is the automotive glass. Things such as the windows, windshield and other automotive glass components, help to shield and protect you against injuries from accidents.